Today is my first official day of summer break! Excuse me while I leap for joy over here! 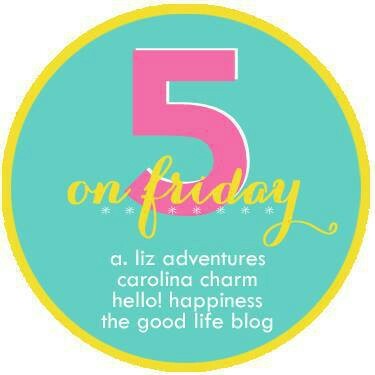 I am so excited to sleep in, work out, read, and work on my R+F business even more. These may not sound like super exciting plans, but I am thrilled. We have friends coming in town this weekend so we have a couple things planned and it's little Emma's 1st birthday! So fun! I have a slight pineapple obsession. 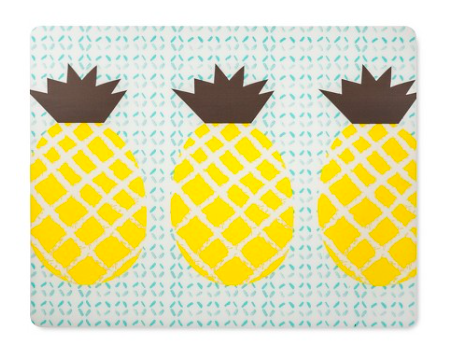 If you have't seen my pineapple round-up, check it out here. I found these adorable placemats at Target. They are a little big for our tiny breakfast nook, so I used them for our coffee cart. I know what you're thinking... pineapples and coffee?? Haha they look great! Plus you can't beat the $1.99 price tag! 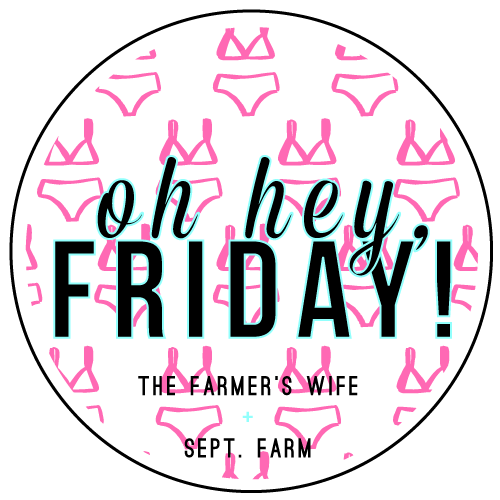 I was really busy this week and wasn't able to post as much as I normally do. I finally got a post up yesterday but it went up late. 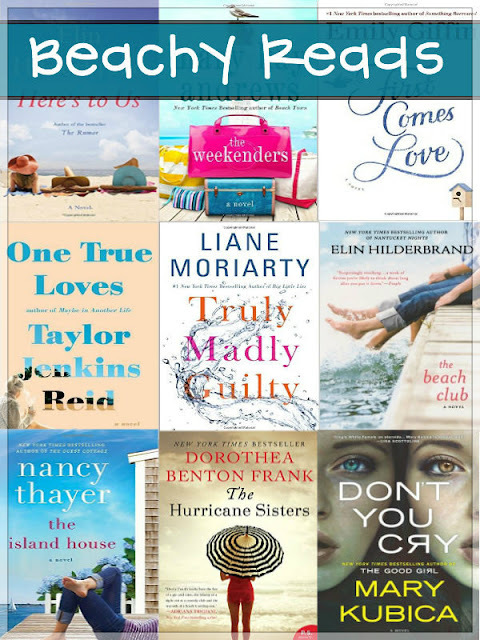 Scroll down or click here to see my list of beachy reads. I can't wait to start making my way through my current reading list. 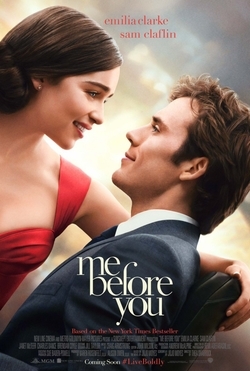 I'm going to see Me Before You this weekend and I am SO excited. Has anyone seen it yet?? What did you think? I hope it's as good as the book! 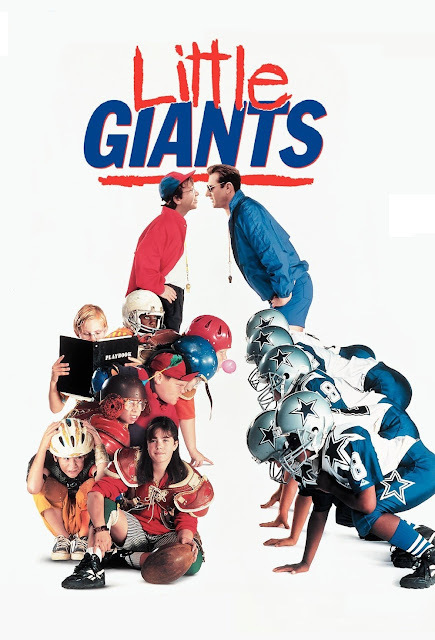 Last night we watched Little Giants and it brought back so many memories! I loved this movie and I so wanted to be Icebox as a kid lol. Enjoy Me Before You! I'm dying to see it!! I also wanted to be Icebox when I was a kid! She gets Devon Sawa in the end! Who wouldn't want that!! How fun that you met up with your friends! I want to see Me Before You but will wait until it comes out on DVD. I want to be at home while I'm sobbing, not in a theater with strangers.